You are a radio or media freak, and also happen to be very handy in writing software. You also have experience with C ++, Embarcadero RAD Studio, HTML5, SQL and MSSQL, MySQL and Sybase. That is good news, because then we are looking for you! Who we are..? We are the people who create and support OmniPlayer. 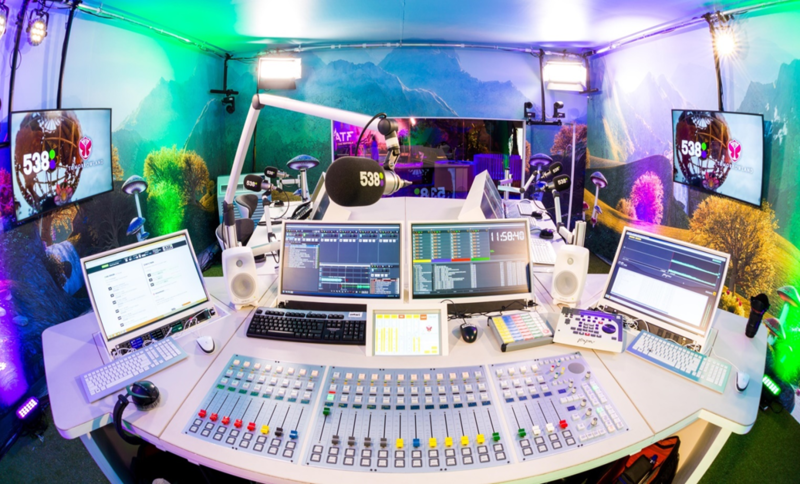 OmniPlayer is the automation package used by almost all radio stations in the Netherlands, 24 hours a day, to produce and broadcast the best radio shows. All known DJ’s cannot work without OmniPlayer and many of them are actively involved in the evolution of our software. Our team is young, dynamic and informal, and we want to offer our users the coolest features without sacrificing stability and reliability. Due to the enormous growth of OmniPlayer in various European countries, we are looking for software developers who can help us to further expand OmniPlayer and to respond to the latest trends in the rapidly changing media landscape. Are you an experienced developer, motivated, have a passion for radio and music, and do you think it would be cool to listen to your favorite radio show using your written software? And do you also have knowledge of client-server architectures, cloud, audio over IP? Then we are already excited! Send your reaction or just call us for an appointment.